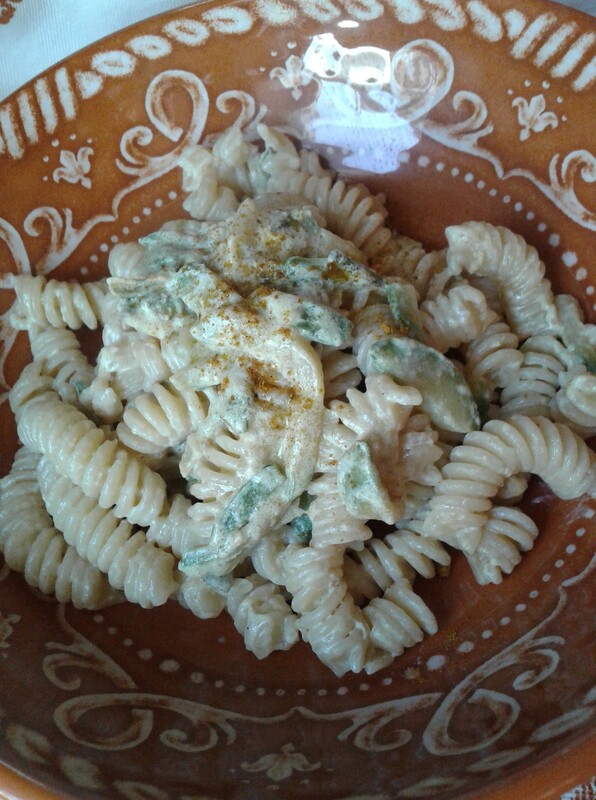 1 pack of soy-cream (or double-cream) – about 100 g.
Categories: Articles, Recipes - index | Tags: #vegetableeasyrecipe, courgettes, curryzucchinipasta, mirnarossirecipe, pastaeasytastehealthy, recipe, vegetarian, vegetarian recipe, zucchini, zucchinirecipe | Permalink. 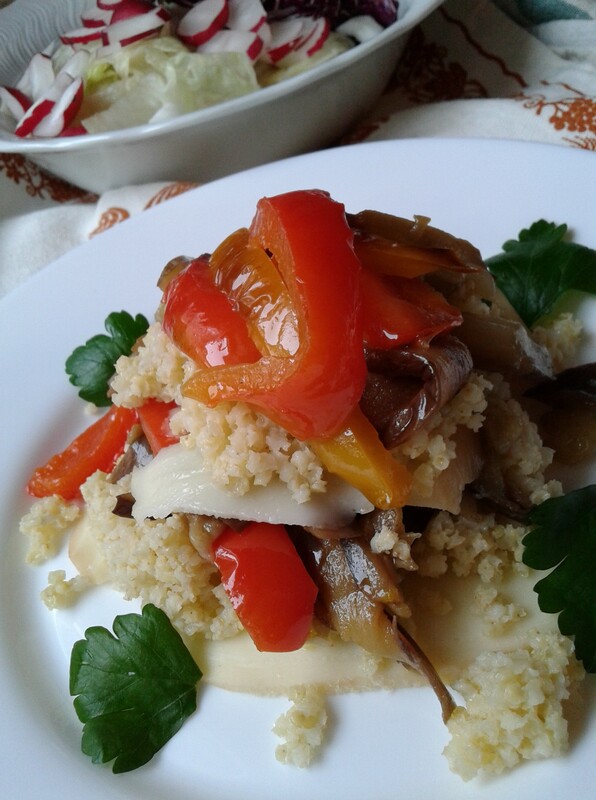 Millet, pepper & aubergines, smoked scamorza (or smoked tofu). Today I visited my mother and she said a farmer donated her some vegetables and she wanted to share them together with me. I went home and opened the kitchen cabinet while wondering: “so, what do I cook today for my vegetarian daughter?”. I took a pack of millet, then reminded of some leftovers of smoked cheese in the fridge. I thought, if I cook everything well, I can get a great taste from this almost “for free” recipe (in short, I just paid the millet, cheese, salt, pepper and oil, how much is it? 4 €? maybe less). Marta said it was tasteful, delicious, light and original; what is more, I was happy to see her approval. Categories: Articles, Recipes - index | Tags: cheaprecipe, mile, mirnarossirecipe, mirnarossiricette, pearlmile, vegetabletasteeasyhealthy, vegetarian recipe, vegetariandaughter, whatdoIcooktodayformyvegetariandaughter | Permalink. Categories: Articles, Recipes - index | Tags: almondtart, cakerecipe, driedfigs, figs, italian food, Italian recipe, italiancakerecipe, mirna rossi, mirnarossi2muchfood, mirnarossiricette, originaltartrecipe, ricottacheesetart | Permalink. 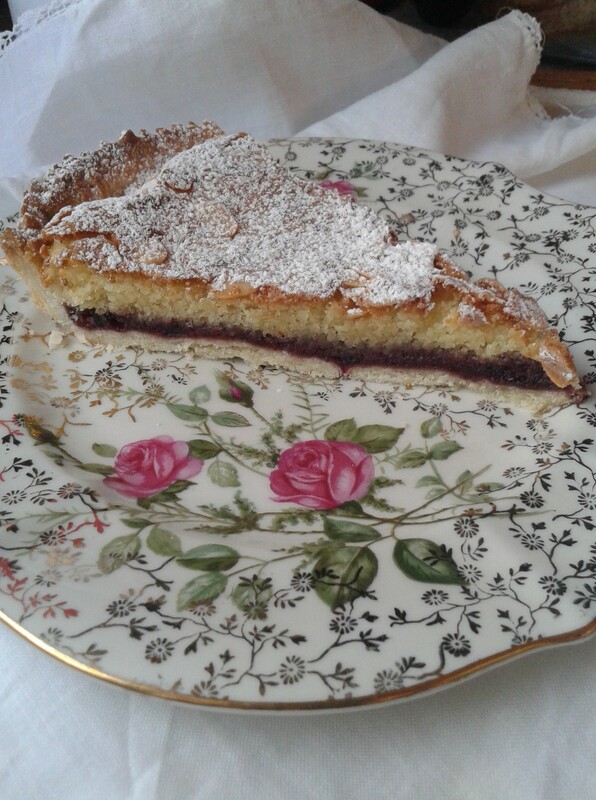 Categories: Articles, Recipes - index | Tags: almond, cake recipe, delicious recipe, easy cakes, italian food, Italian recipe, jam cake, jam tart, mirna rossi, mirnarossi, recipes, red fruits jam, wildberries | Permalink. This is my favorite Tiramisù recipe, here is the last version for my husband’s birthday. 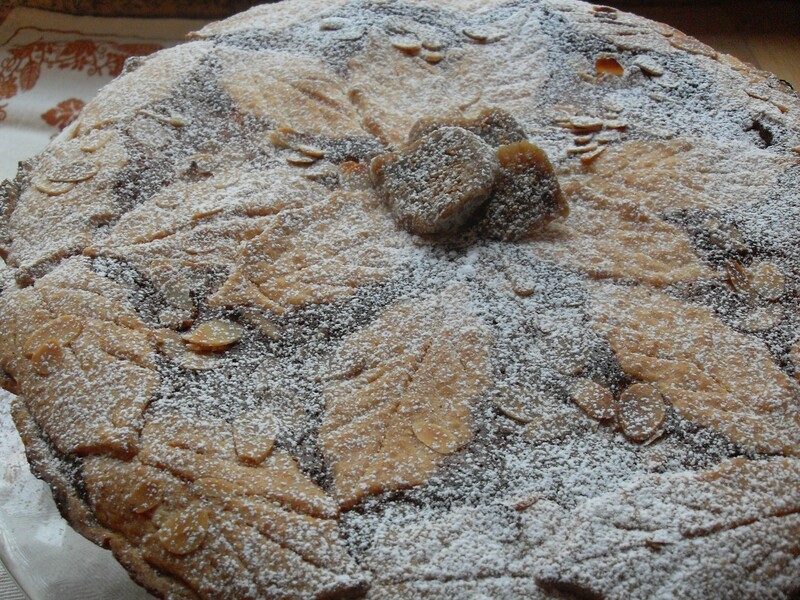 Recipe by Luca Montersino. Categories: Articles, Recipes - index | Tags: italian food, Italian recipe, mirna rossi, Tiramisù, tiramisù pasteurized eggs | Permalink.